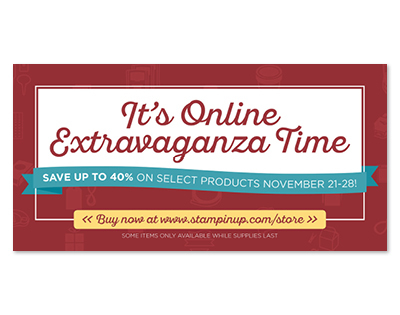 SHOP NOW for great SAVINGS on your favorite products for ONE WEEK ONLY! For DETAILS visit my STORE! This week's DOstamperSTARS Challenge inspired the fun with using the beautiful Botanical Blooms Stamp Set #140757 and Botanical Builder Dies #140625 to create the 3 dimensional bouquet of flowers!